Every one of them, from early morning to late evening, is surrounded by a crowd of customers. The delicious and democratic compound is served out in a wine glass to each, and each disposes of it as is his pleasure, with the aid of a pewter spoon, or with the more primitive implement for securing palatal pleasures, the tongue. The majority of the patrons of the cheap cream sellers are little ones. But yesterday we saw a new bride...stop and enjoy half the proceeds of her groom's six-penny investment. 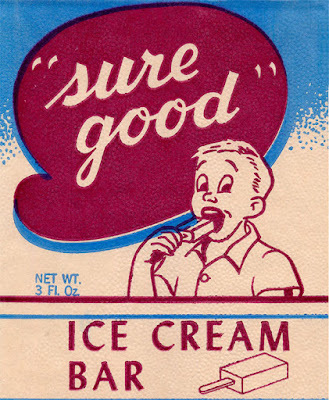 By the 1880s, one of the city's leading ice cream manufacturers, J.M. Horton, was located on Chatham Street. The book New York's Leading Industries marveled that their freezers could "congeal forty quarts of ice cream solid in twenty minutes!" Today, the most common ice cream sighting in the area is a ubiquitous Mister Softee truck. In the summer of 1978, a Mister Softee truck just south of Park Row, at the corner of Fulton and Nassau streets, exploded, injuring 130 people. At first the NYPD suspected a bomb, but it was later determined that the truck's auxiliary gas tank had exploded. Our new book, Inside the Apple, has a great, self-guided walking tour of the City Hall area that examines both well-known and forgotten historic site in the vicinity of Park Row. It's a nice stroll to do on a summer evening with an ice cream cone in hand. Visit our website to find out more about the book or purchase it online today. 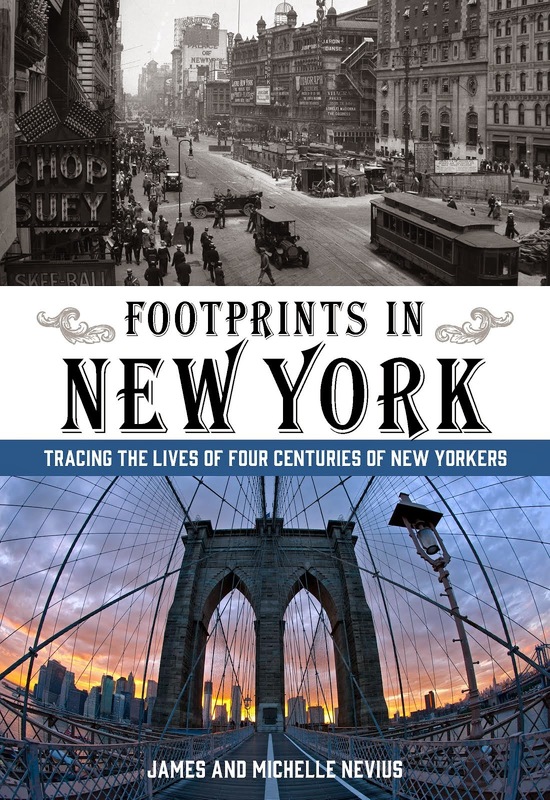 In other news, we'll be appearing on WCBS AM 880 this Tuesday, June 9, at 12:45 p.m. to talk about the book; if you are in the area, listen in, or stream it online. This is definitely an anniversary worth celebrating! Thanks for the news!